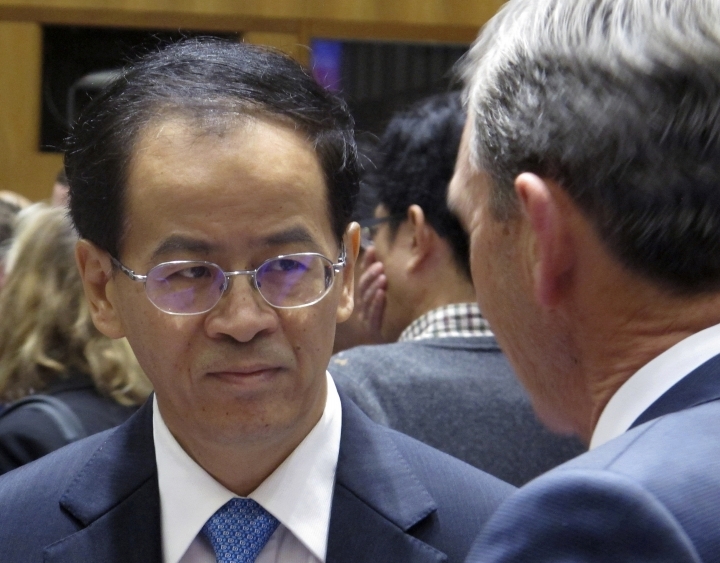 CANBERRA, Australia — China's ambassador to Australia said Tuesday that the strained diplomatic relationship between the two countries needed to move away from "bias and bigotry" and build trust. 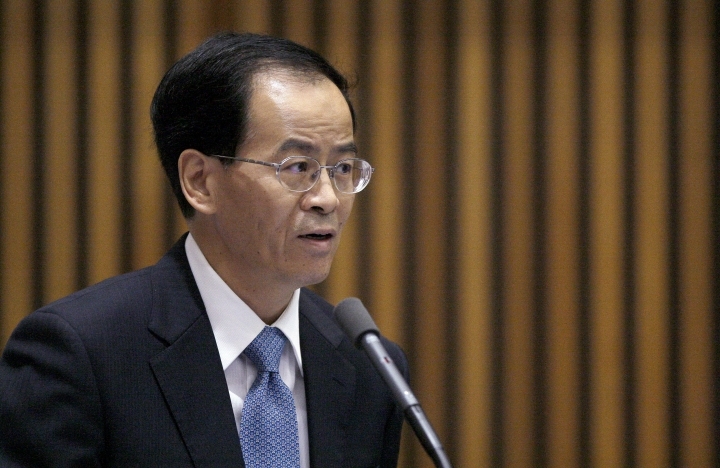 Ambassador Cheng Jingye was giving a speech in Australia's Parliament House, where the government hopes to pass laws by next week that would ban covert foreign interference in domestic politics. The government blames the legislation proposed in December for a diplomatic rift with China, Australia largest trading partner. 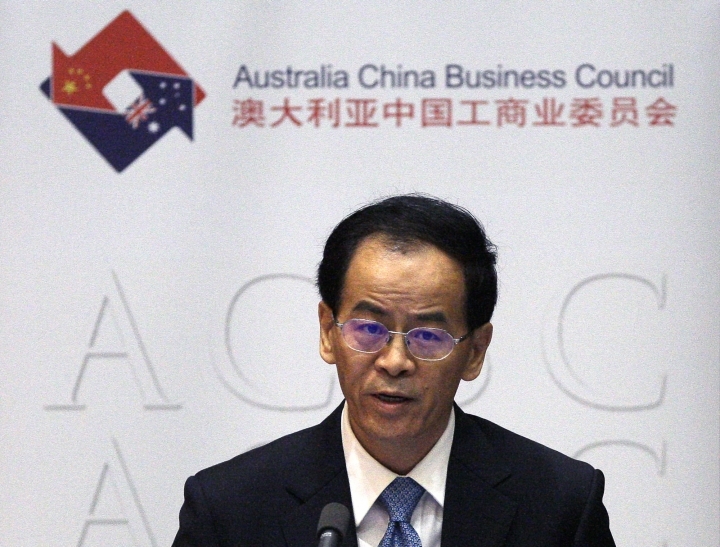 Cheng told almost 200 delegates at a China-Australia business forum that the two economies were highly complementary and potential for future cooperation in trade and services was huge. "There is no reason for us not to develop a better relationship with each other based in mutual benefits and mutual trust," Cheng said. "China never interferes in the internal affairs of other countries, let alone carry out the so-called infiltration of other countries." "It is my belief that in order to dispel the clouds and achieve sustained and sound development in our bilateral relations, the two countries need to have more interaction and inclusiveness with less bias and bigotry," he added. Cheng later declined to elaborate on who he was accusing of bias and bigotry. "You can come to your own conclusions," he told reporters. Australian Prime Minister Malcolm Turnbull said the strengths of the bilateral relationship should be emphasized. 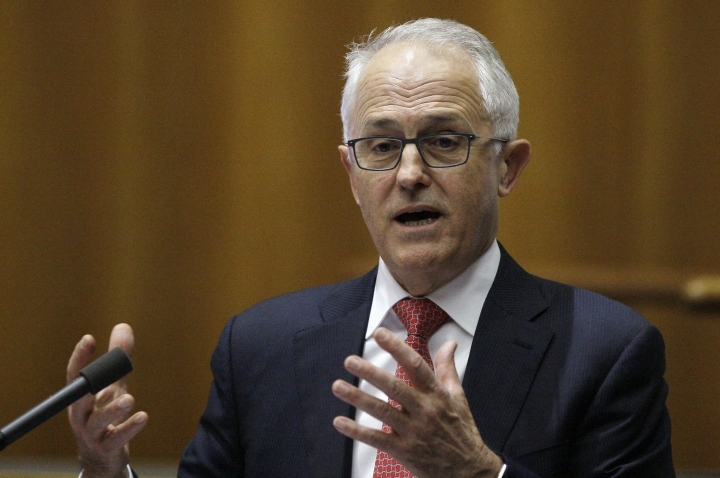 "The relationship is very strong," Turnbull told the forum. "It's important not to be distracted by media and political commentary that is often designed to highlight difference and highlight friction or even possibly accentuate friction." "That's my commitment, to ensure that the relationship gets stronger and stronger — mutual respect is the key," he added. 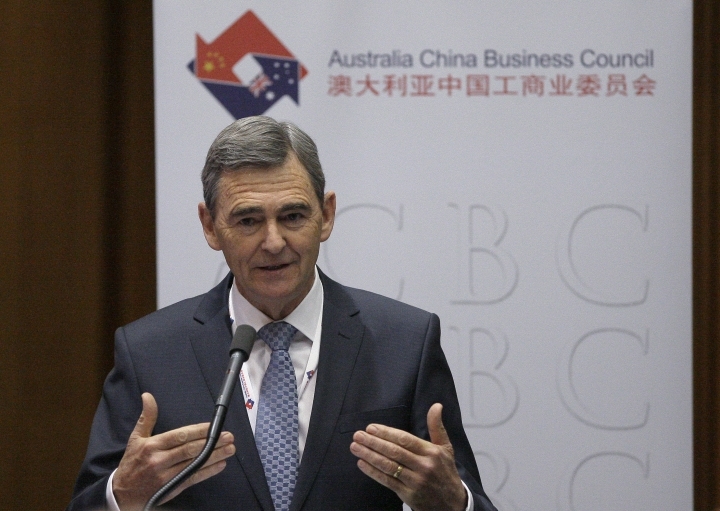 John Brumby, National President of the Australia-China Business Council, which promotes bilateral trade, told the forum that he observed last year "some early signs of fraying at the edges of the government-to-government relationship." "While the trade and investment relationship remains robust, the deterioration in the government-to-government relationship has the potential to undermine our business opportunities and certainly our future success," Brumby said. "To put it bluntly, the relationship needs reset and repair to return to a position of mutual trust and respect and friendship to the long-term benefit of both Australia and China and to be clear, this doesn't mean compromising Australia's values or interests," he added. 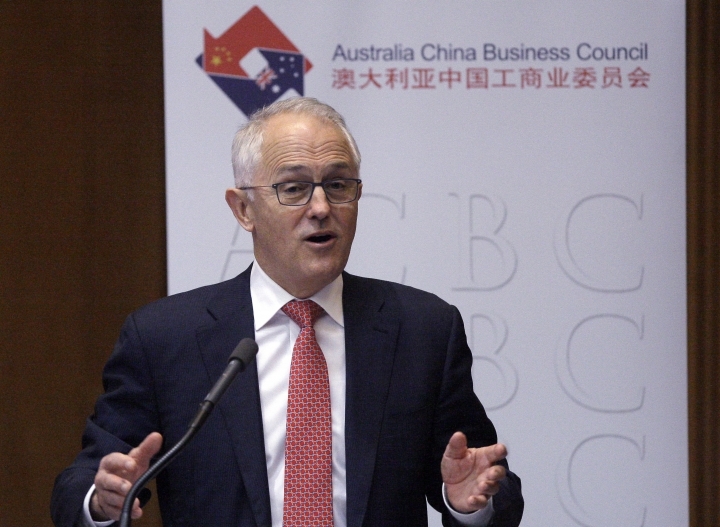 Australian media reported last month that a classified government report commissioned by Prime Minister Malcolm Turnbull in 2016 had found that the Chinese Communist Party had tried to influence Australian policy, compromise political parties and gain access to all levels of government for a decade. The government won't comment on the media reports.